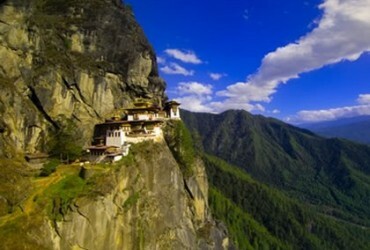 Mysterious, breathtakingly beautiful, and totally unspoilt, stepping into Bhutan is like stepping back in time. Its charming capital Thimbu is the only city in the world with no traffic lights. This remote mountain kingdom has an extraordinary diversity of scenery; from its lush valleys crisscrossed by streams and rivers to the highest point in Bhutan, Gangkhar Puensum at 7,570 the highest unclimbed mountain in the world. The landscape is rich in wildlife, with such rare creatures as the Bengal tiger, Greater One-horned Rhinoceros, golden langur, clouded leopard, and the sloth bear live in the lush tropical lowland. 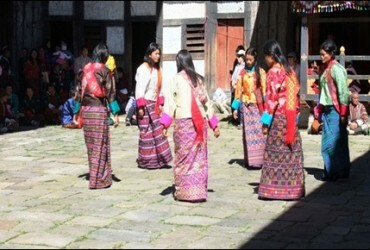 Along with providing outstanding trekking, Bhutan offers the chance to explore its ancient culture. 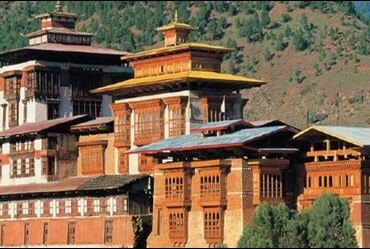 The breathtaking Paro valley was one of the major trade routes into Tibet, home of one of the oldest temples in Bhutan, the 7th century Kyichu Lhakhang.